Welcome to January’s Joyful Stars blog hop. If you’ve arrived here from Nickie’s blog you are on the right path. If you started here, that’s fine too – we’re a circular hop so if you follow the links at the end of each post you’ll end up right back where you started. I am in love, love, love with the new Sugar Rush paper packet. It has the perfect blends of brights and pastels. 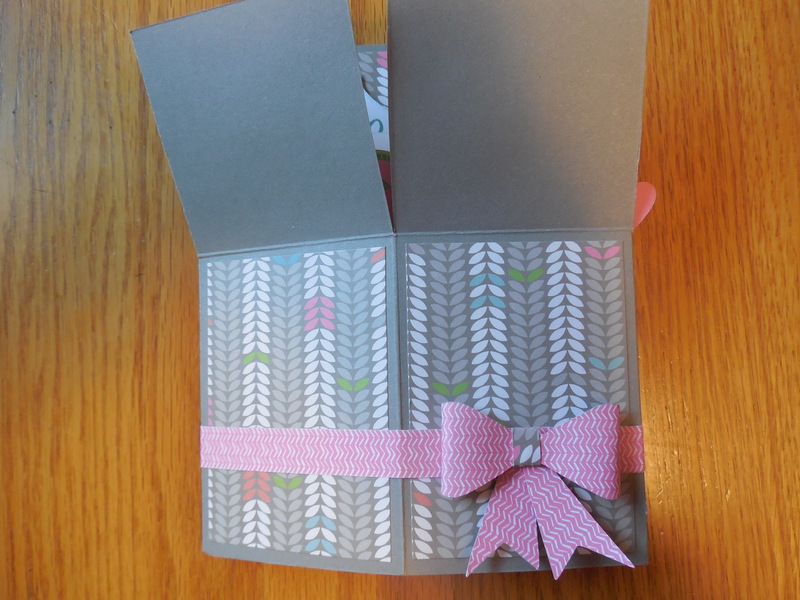 I also love finding a card for inspiration and then giving it some twists and turns and making it my own. This card was inspired by one from consultant Karen Pedersen (you can see her card here). The January stamp of the month, Adore You, has the perfect blend of hearts, flowers and the absolute best choices of sentiments all for just $5 US with a qualifying purchase. 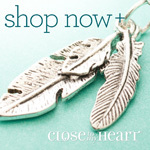 If you’d like to purchase any of the Close to My Heart items I’ve featured I’d be happy to help (you can click here to go to my business page) or you can contact your own Close to My Heart Consultant. I’d love it if you’d take a minute to leave me a comment and then hop on over to Michelle’s blog where I’m sure you’ll find delightful artwork. 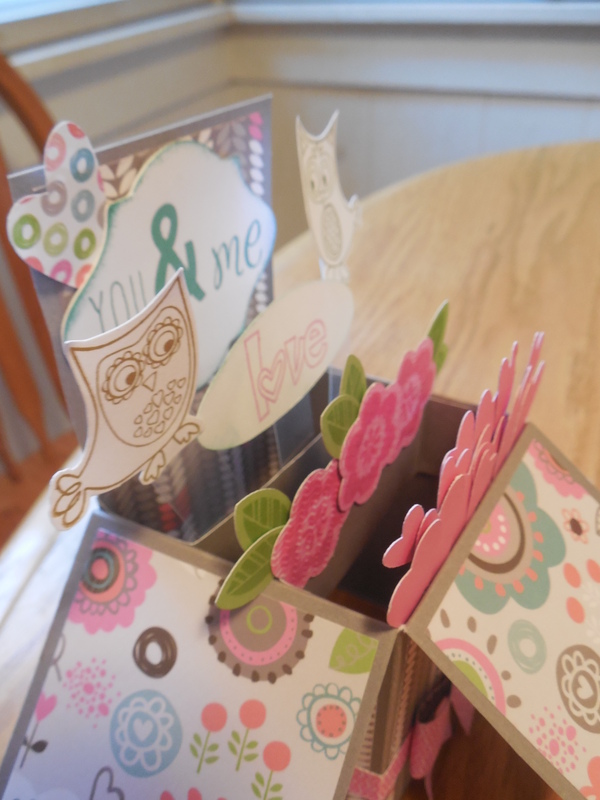 Everything ABC Blog Hop “O” – OWL Always Love You! For this hop we will be featuring the letter “O”. This may be the name of a paper, a stamp set or an embellishment. Whatever the crafter has chosen as their “O” element will be featured in their post. This week my husband and I celebrated our four year anniversary. I love making him cards for all our special and “non-special” occassions. Since I recently made a box card that I was pretty happy with I decided that for a little extra punch I’d try another! 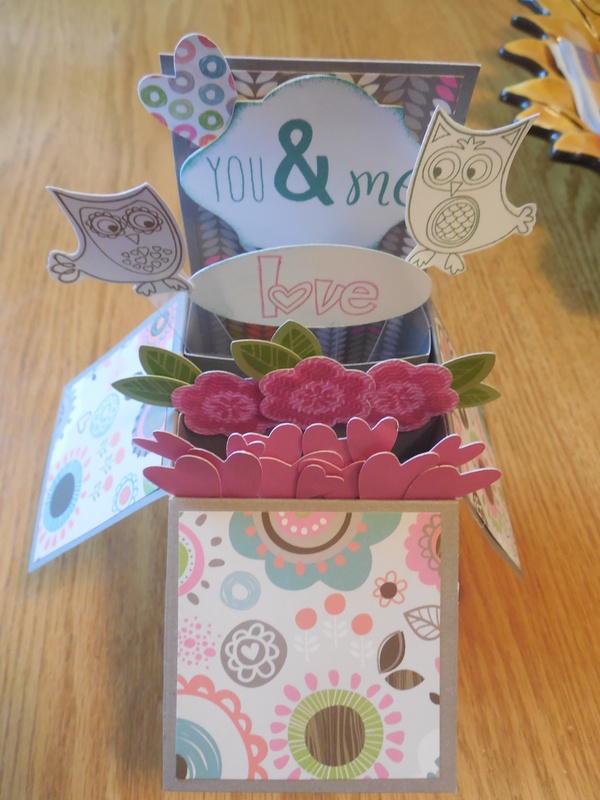 I used the Lollydoodle paper, paired with the OWLS and GIRLS ROCK stamp sets along with Cricut Art Philosophy cut hearts. When the box is open it looks like the hearts are pouring out and I sort of wish that I’d added them to the second tab and put the flowers in first, but it’s all the same and packed full of love! I told him I was confiscating it back to display on the shelf above my desk – it’s just to cute to be stored in his memory box! 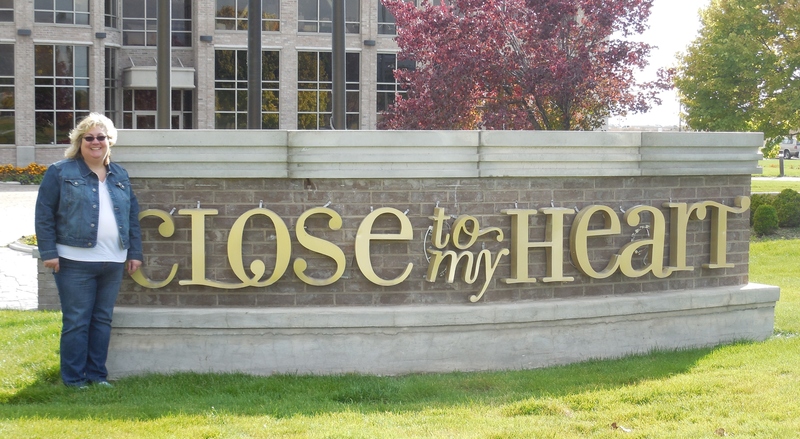 I hope you’ve enjoyed seeing my “O”…Your next stop on our Everything ABC’S blog Hop is Lauren’s CTMH Craftings.